If your students are struggling to get into the short story, or you're pressed for time, here are some very brief stories to get you started. They're not as short as Hemingway's famous six-word story (For sale: baby shoes, never worn. ), but they're manageable even for reluctant readers. Most are under 2,000 words; I've included an approximate word count where I could. If you want to be able to reference a print edition at your leisure, one of my favorites is "Little Worlds" (Amazon). This anthology has 31 short stories for students. Their lengths vary. They aren't all as short as the ones on this page. Part 1 has 14 selections divided by the usual story elements. Part 2 has another 16 stories. Here are some short stories that deal with themes and subject matter appropriate for high school students. Many of these stories can be read quite quickly so they make for great discussion topics in class. "A Conversation From the Third Floor"
"The Golden Kite, the Silver Wind"
A woman is given the news that her husband has been killed in a railroad accident. In the next hour, she experiences a range of emotions as she contemplates her life. A doctor makes a house call on a sick young girl. She has hidden the severity of her symptoms and resists the examination. A mother imparts advice to her daughter on how to behave and how to be a woman. This is a prose/poem hybrid; it’s one long run-on sentence. An armed man enters a barbershop for a shave. The barber recognizes him; they are on opposite sides of some kind of political conflict that has turned violent. He has to decide what he will do with this opportunity. A king wants the answers to what he considers to be the three most important questions. His experience with a wise hermit gives him the answers he seeks. A corrupt mayor goes to an unlicensed dentist for treatment of an abscessed tooth. The dentist refuses to help, and they have a hostile exchange. An old man sits at the side of a country road during the Spanish civil war. Everyone is fleeing the area, and although he has already traveled 12 kilometers, he is too exhausted and distracted to continue. In a train carriage in Italy during WW1, several passengers talk about their sons who have been sent to war. They argue over who among them feels the most grief. Some of the themes in War include sacrifice, patriotism, and intellectualizing our emotions. A man is packing his suitcase to leave home for good. He and his wife have an argument that escalates quickly. This is an example of a minimalist story, stripped down and without judgment, leaving readers to interpret for themselves. Michael Obi is appointed headmaster of an African school. He and his wife are eager to modernize it and educate the locals, ridding them of their superstition. Obi restricts access to the school grounds even though the use of a path running through is very important to local religious beliefs. Nancy was downcast. For a few minutes she became skeptical about the new school; but it was only for a few minutes. Her little personal misfortune could not blind her to her husband's happy prospects. A woman goes to the outside of a prison to try to speak to her incarcerated husband. A husband and wife are doing the dishes together when the question of interracial marriage arises. They have different views on the subject. The husband wants to drop it, but the wife wants to talk it out. The narrator reports for duty to Commander Savitsky, leader of a Cossack Division of the Red Army. The narrator is educated, weak, and Jewish; he knows he won't be readily accepted by the soldiers. He has to find a way to fit in. A marshal handcuffed to a prisoner boards a train and sits across from a beautiful woman. She recognizes the marshal, and they catch up with each other. Marc and Alice are out for supper when he sees his ex-wife seated nearby. They talk about his ex and their new happiness. The announcement of a new headmaster puts a female teacher in a haze. He had been her private tutor many years ago and had taken advantage of the relationship. Marta, a nineteen-year-old, lets herself fall off a skyscraper balcony after looking at the rich, important people in the city. She doesn’t fall in real-time; she has interactions on the way down and sees others falling as well. In ten years of taking evening walks, Leonard Mead has never met up with another person; it's common for everyone to stay inside and watch television. He is spotted by the police and approached. Ethel and Rupert have five sons. Skipper is the youngest son, and Ethel wants to keep him from his father’s world, the world that claimed her other four sons—working at the mill, getting drunk, and abusing his family. A city is surrounded by a wall shaped like an orange. The leader finds out that the neighboring city, Kwan-Si, is going to build a wall shaped like a pig. Since a pig can eat an orange, the citizens are worried that their city will suffer and Kwan-Si will prosper. His daughter suggests that he consult with the city’s stonemasons and builders to come up with a plan. This story is an allegory for the cold war. Life was full of symbols and omens. Demons lurked everywhere. Death swam in the wetness of an eye, the turn of a gull's wing meant rain, a fan held so, the tilt of a roof, and, yes, even a city wall was of immense importance. At a dinner party, a spirited discussion breaks out over whether women can keep calm in a crisis. While reading a paperback novel, the narrator discovers an alien threat to Earth. The author casually describes beings with inhuman abilities. The narrator’s panic increases as their unusual abilities accumulate. Chaim the carpenter returns to his town. He is barely recognizable. He is the first Jew to return since the occupation. Others soon follow. The narrator remembers a feeling from her childhood when she was unselfconscious about her body and appearance. A dead woman’s adult children, a judge and a nun, sit vigil over her body. They decide to read some of her old letters, which reveals an old secret. In ancient China, Emperor Yuan is relaxing when a servant excitedly gives him the news that a man was seen flying with wings. The Emperor enjoys simple things, and this amazing development makes him think about his people’s safety and way of life. This parable could illustrate resistance to change or a desire to hold on to power. A local despot proclaims that all aged people are to be put to death. A poor farmer prepares to let his mother die in a humane way – by bringing her to a mountain and leaving her there. A two hundred foot high cliff has developed a cavern at its base from “battling” the incoming waves over thousands of years. They keep crashing in, and high tide is approaching. This story has no human or animal characters. The “characters” are the cliff and the waves. It was nearly high tide. But the sea moved so violently that the two reefs bared with each receding wave until they seemed to be long shafts of steel sunk into the bowels of the ocean. The thick manes of red seaweed were sucked stiff by each fleeing wave. Here are some stories that will get plenty of laughs and provoke some serious discussions as well. "The Death of a Government Clerk"
Speaker #1 reports that they've discovered a planet where all the inhabitants are entirely made of meat. Speaker #2 is confused; he wants to locate the beings who sent out the radio signals, not meat. This in an all-dialogue story, amusing but also with the possible theme of isolation. While at the opera, a government office manager sneezes, accidentally spraying the man in front of him, a fellow office manager. He apologizes profusely but isn't satisfied that the matter is closed. It is not reprehensible for anyone to sneeze anywhere. Peasants sneeze and so do police superintendents, and sometimes even privy councilors. All men sneeze. Tchervyakov was not in the least confused, he wiped his face with his handkerchief, and like a polite man, looked round to see whether he had disturbed any one by his sneezing. But then he was overcome with confusion. In a monologue, a teacher relates all the experiences with death that his class had one year. This story is written in a conversational style. It’s humorous and easy to read. Egbert tries to break the ice with his wife whom he had argued with earlier. She doesn’t respond to his efforts. There are several witty lines in this brief story. 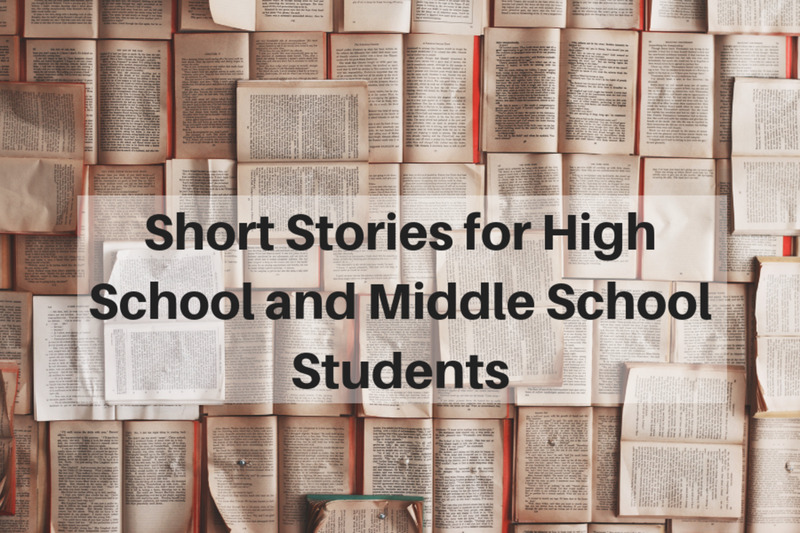 Here are some short stories that are appropriate for middle school students. These stories deal with a variety of themes and are easy to read. They are great to use as an introduction to different styles of writing. "My Lucy Friend Who Smells Like Corn"
"What I Have Been Doing Lately"
"The Man in the Brown Coat"
"So What Are You, Anyway?" "The Far and the Near"
A passive and put-upon man has a series of daydreams while driving his wife on her weekly errands. Miss Brill, a middle-aged woman, takes her weekly Sunday walk in the park to observe and listen to people. She overhears some remarks that upset her routine. An English military captain wins all his campaigns and continues to advance his career despite blundering at every turn. A young man buys a love potion, but is surprised to find it only costs a dollar. The merchant sells another product at a much higher price to make up for it. A woman recounts the time she spent in the country with her lover and realizes that he viewed the same events differently. A man resumes reading a novel that he had started a few days earlier. It’s about lovers who are plotting against the woman’s husband. The man who's reading becomes immersed in the story. A scientist on a deserted island conducts experiments to try to increase the intelligence of a rat. This is about an old man. The entire story is only 100 words long, so there's no need for me to say anything else about it. A man tries to get an extension on his mortgage payments. His family waits for him on the front porch, eager to know if the house will be lost. "Home" is a chapter from the novel Maud Martha, but it has often been anthologized as a short story. Allison, thirty-five, and her husband Clark, seventy-eight, carve pumpkins in the evening until one o'clock the next morning. This story has a bit of a twist ending. It packs a great deal of meaning into a few words and would allow for a lot of discussions. A young girl admires her friend Lucy and wants to be around her all the time and be just like her. This story deals with friendship, identity, and Hispanic culture. While in his front yard, a man gets the feeling that something terrible is about to happen. He tries to figure out what to do. The narrator answers the door but finds no one there. After looking around, she takes a dreamlike walk. Tang Ao, a Chinese explorer, discovers The Land of Women. He is captured and has a physical transformation inflicted upon him as a prerequisite to meeting the queen. 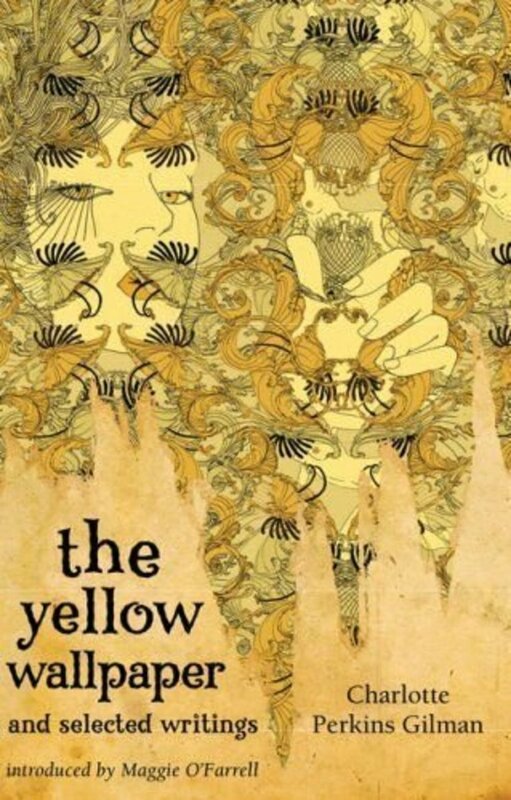 This story can be read as an allegory for the experiences of Chinese immigrants in America. It could also represent the treatment of Chinese women or women in general at different times. A Siamese cat learns to speak Zebraic. When he speaks to Zebras in their own language, they are stunned; the cat takes the opportunity to tie up the zebras and kill them. This short fable illustrates the function of the storyteller. The injured narrator seeks shelter in an abandoned mansion. There are many paintings with an accompanying book that describes them. The narrator focuses on a painting of a young woman and looks up the story of when she modeled for the portrait. The Chateau into which my valet had ventured to make forcible entrance, rather than permit me, in my desperately wounded condition, to pass a night in the open air, was one of those piles of commingled gloom and grandeur which have so long frowned among the Appennines, not less in fact than in the fancy of Mrs. Radcliffe. To all appearance it had been temporarily and very lately abandoned. We established ourselves in one of the smallest and least sumptuously furnished apartments. Lencho is a hard worker who has experienced misfortune. He is confident that this year's crop will be excellent because rain is coming. It rains and hails too much, ruining the crop, prompting Lencho to write a letter. This story has a humorous ending. While out walking, a young woman suddenly changes her course and goes into the Shandar Cloth Store. She quickly enters the show window, removes the mannequin, and strikes its pose. Early every Friday morning, rabbi Nemirov vanishes. His followers wonder where he goes and what he does. One of them decides to find out for sure. The narrator works at a reformatory for young boys in Johannesburg. He likes to make small connections with his charges and ask about their families. One boy, Ha'penny, tells a story about his family that motivates the narrator to look into his background. A rich Englishman and his daughter are sailing in pursuit of his hobby, collecting ancient blue china, when the ship catches fire and sinks. His daughter gets left behind, but is rescued at the last minute by a young sailor. A historian writes while his wife works around the house and goes about her daily routine. The man is comfortable with books and writing, but there is distance between him and his wife. A woman sends her sister an Eskimo calendar, but she doesn't like it. She also buys earmuffs for a friend, but he doesn't like them. She tries to choose gifts with more care. Mr. Nilson feels a bit peculiar. He takes a walk in the nearby gardens. He sees his neighbor, which makes him feel awkward because they have never spoken. Carole, a young girl, is on a plane by herself going to see her grandparents. The couple seated by her start asking about her background. Bill and Ruthie are on a road trip. Bill finds her conversation simplistic; she refuses to argue anything. The Sheriff locks up Jim in the town jail. Lots of people come by to get the details, asking him if it was an accident. He keeps saying his daughter was hungry, and she had been a lot lately. A man returns to his campsite with freshly-picked blackberries. His wife starts talking about being out of milk, and of a theater tour in New York. He talks about frying up some cattails and other things they can do where they are. A young girl is attending Catholic school her first year in the United States. She learns some English words, eventually becoming aware of the communist threat. In the year 2157 Tommy finds a real book. It is about how school was in the old days. He and Margie talk about how different school used to be with human teachers. An express train passes by a cottage on the outskirts of a town for over a twenty year period. On each pass the train’s engineer blows the whistle, bringing a woman and her daughter out of a cottage to wave. This means a lot to the engineer. A young girl and her brother find a fish in a narrow well. She doesn't know how it got there, and she thinks about how it has been alone for so long. Outside, the woods lay in clear October sunlight: the autumn air was full of the sharp, exciting smell of moist, leaf-covered earth. Inside, a man smiled grimly as he turned from the bathroom cabinet, entered the primitive living room of his mountain camp, and crossed to a closet set in the pine wall. A servant meets Death in a Baghdad marketplace and flees from him. This parable shows it’s impossible to avoid death. Ivan is known in his village as a timid, fearful man. When he walks home at night he goes the long way around the cemetery, even though it's cold. One night he is challenged to cross the cemetery. Moved by childhood memories, a man leaves his own affluent neighborhood and goes exploring. He ends up in a seedy area. He can't blend in because he's driving a Mercedes. Myop is a ten-year-old girl who is out exploring the woods behind her family's sharecropper cabin on a beautiful summer day. As she starts to head home she makes a shocking discovery. Rosaura has been invited to Luciana's birthday party. Rosaura's mother works as a maid for Luciana's mother. She doesn't like the idea of her daughter going to "a rich people's party." A family is living in their third apartment since the beginning of World War II. 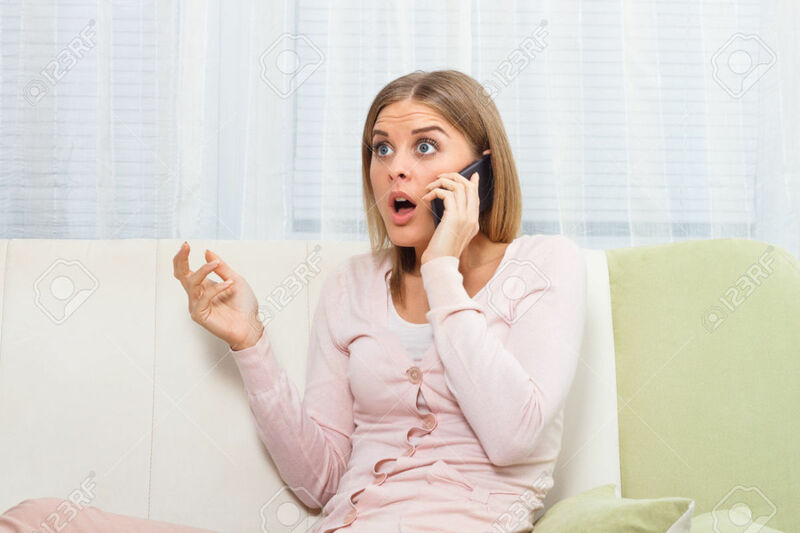 It's late but they can't go to bed until they play the key game—the mother imitates the doorbell, the boy delays answering while pretending he is looking for the keys, and the father hides. In English my name means hope. In Spanish it means too many letters. It means sadness, it means waiting. It is like the number nine. A muddy color. It is the Mexican records my father plays on Sunday mornings when he is shaving, song like sobbing. Boris is being led down a long hallway to the solitary confinement cell. He was caught in an escape attempt. He's terrified of his punishment and begs to be spared. He promises he'll never do anything wrong again. Ulrich is out patrolling his forest with a rifle. He's not hunting the usual game; he wants to catch his neighbor, Georg, poaching on his land. Their families have a long standing feud over the territory, going back to their grandfathers. They hate each other intensely. Ulrich leaves his men on a hill and walks deeper into the growth. Here are a few stories that will make middle school students roll over with laughter. These short stories contain plenty of discussion points as well, and they are a great way to introduce different styles of writing. "The Awful Fate of Melpomenus Jones"
Barbarita goes to the doctor so she can get her green card approved. Her friend Mima comes with her to translate. It doesn't go smoothly. Melpomenus is a clergyman who has trouble saying goodbye after visiting people. Before his vacation starts, he visits a couple for tea. He is persuaded to stay much longer than he wanted. This is a humorous story. Some people—not you nor I, because we are so awfully self-possessed—but some people, find great difficulty in saying good-bye when making a call or spending the evening. 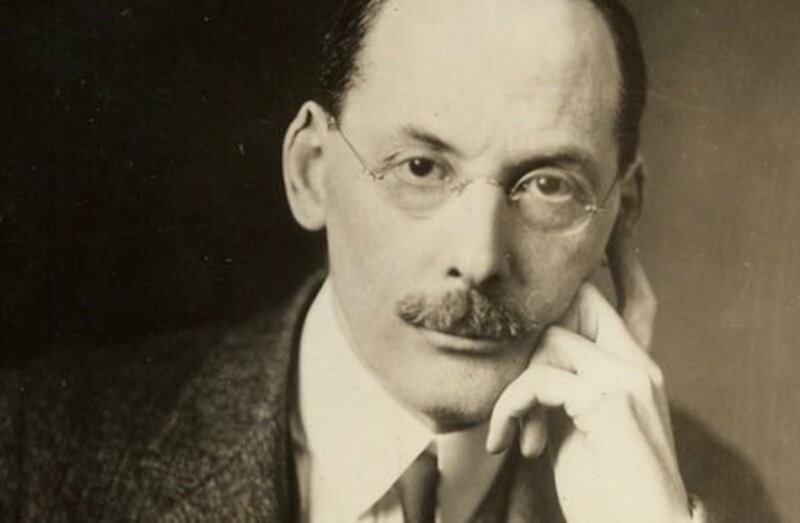 As the moment draws near when the visitor feels that he is fairly entitled to go away he rises and says abruptly, "Well, I think I..." Then the people say, "Oh, must you go now? Surely it's early yet!" and a pitiful struggle ensues. Someone tries to tell a traditional fairy tale but is constantly interrupted by the listener who objects to all the clichéd and politically incorrect elements. 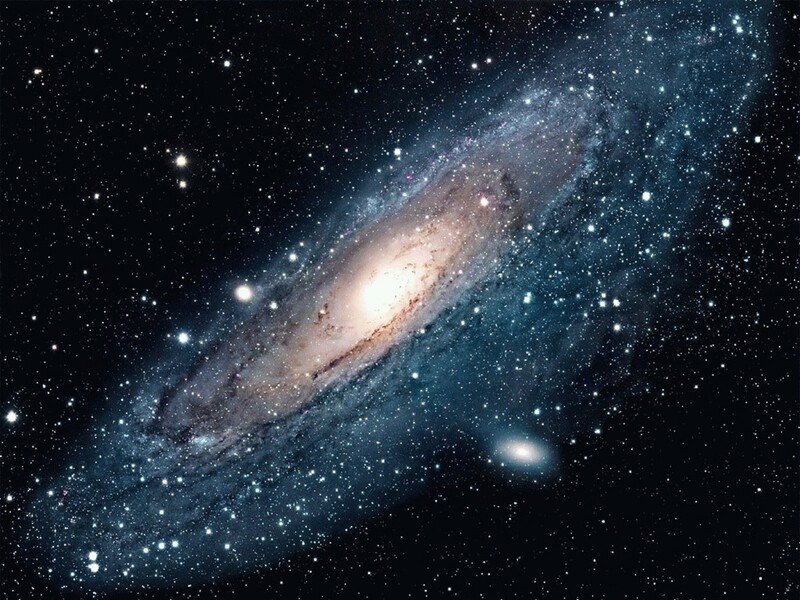 A man completes a circuit that connects all the supercomputers of all the inhabited planets of the universe—all ninety-six billion of them. Children are pestering their parent to tell them about the important things. When they get a bit older, the parents impart some advice, but the children aren't impressed with it. An English professor's father is enrolled in his class. He feels his father had been hard on him so he returns the favor by giving him a C.
Here are some super short stories, with each one of them being under 500 words. These flash fiction pieces are great, and they will provoke plenty of great thinking and talking points for readers. Short, but captivating, "Housewife" fills every word with drama, keeping you engrossed all the way until the end. A beautiful and lyrical piece of writing, Krasznahorkai takes you on a wondrous and enthralling journey, packing dense word after dense word into one long run-on sentence. Read "I Don't Need Anything From Here"
A gorgeous piece that leaves your head spinning, "The Huntress" is a deft piece of flash fiction that is equally gripping and beautiful. This absurd story takes a seemingly innocuous pole and turns it into one father's tabula rasa. In one sentence, Davis paints a vivid outline of a trip gone horribly wrong. Visit Short Story Guide to find the right one. Can you recommend a short story about Chinese immigration in Canada? The Jade Peony by Wayson Choy is about a Chinese-Canadian family. That's all I can think of right now. Great stories, thanks a lot! 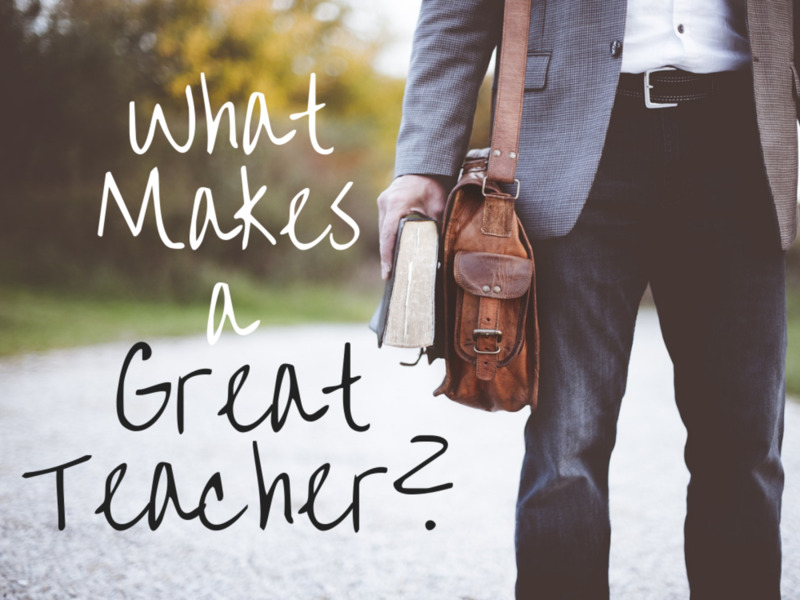 This is a great list which has all of the elements that I love to share with and HS students. A great "food for thought" compilation. 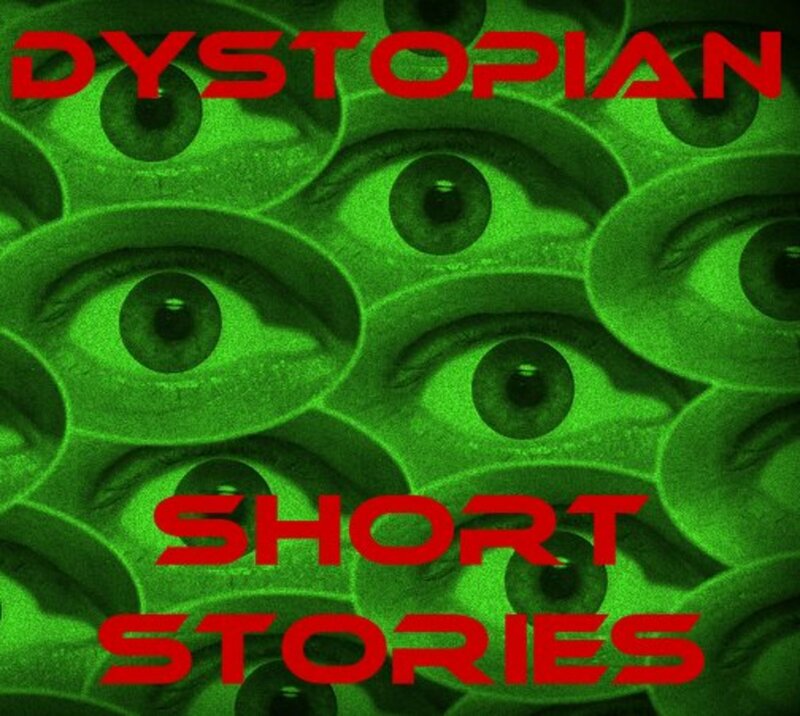 Wonderful list of ranging from the best of the best in classic short stories to some of the most recent brilliantly constrcted microfiction. Thank you! I agree about Miss Brill. "The Scarlet Ibis" is a moving story. Unfortunately, it's too long to include on this page. Thanks for stopping by! Miss Brill is a great story. Not on the list, but "The Scarlet Ibis" by James Thurber is a beautiful short story that I will always remember. Great collection of stories. I will use many of them in the classroom. 'The School' made me laugh. I recommend it too. I would recommend 'The Story Of An Hour' by Kate Chopin as I found it very Interesting and it stayed on my mind for a while . What a great list! Thanks for compiling this! This is a great resource for reading workshop. Thank you!